Fr. 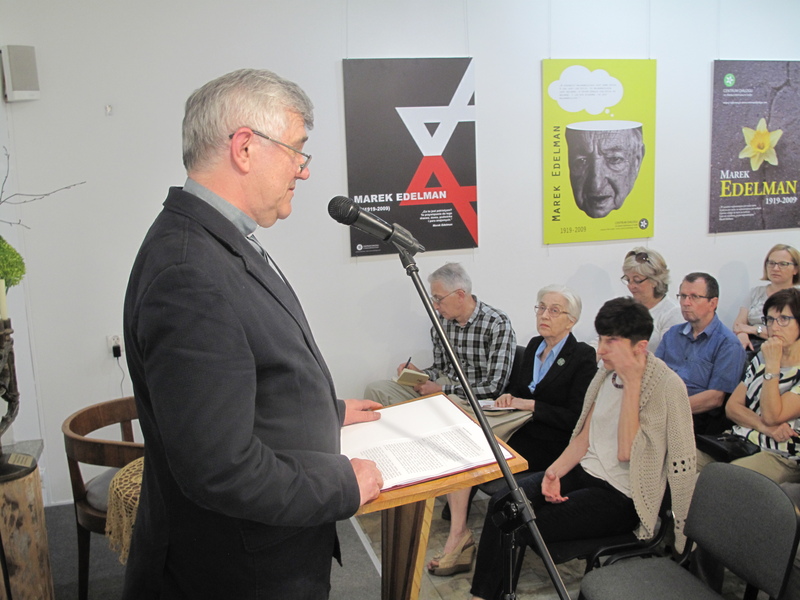 Andrzej Luter was another speaker of the series of lectures entitled ‘Understanding Pope Francis’. Fr. 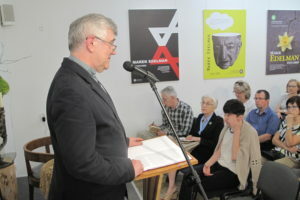 Luter, an ecumenical theologian and church assistant of the ’Więź’ Society, spoke about papal criticism of abuses and lifestyle lacking consistency with the Gospel which are present within the Church. The lecture ‘All sins of the Church’ was followed by a lively discussion.